TMS Europe offers precision chamber furnace with fibre insulation in large sizes with temperatures up to 1300°C. It is designed for materials testing, heat treatment, ceramic and stoneware samples firing and ashing. These furnaces are used in laboratories, educational institutions, ceramic studios and industrial laboratories. The chamber is made of high thermal efficiency ceramic fibre, with heating elements embedded in the sides and a ceramic base tile to protect the fibre base from wear. 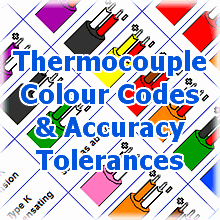 They have a digital PID temperature controller and there is a choice of models with Eurotherm or Omron controllers. Additional optionals include independent over-temperature protection, chimney, controllers with timed program and other customisations. 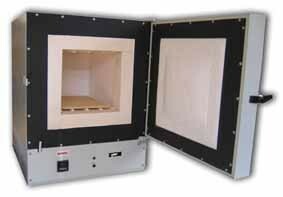 Our furnaces are available with optional UKAS (ISO 17025) calibration of the temperature controller and thermocouple as a system or also with a 5-point thermal survey of the chamber volume.